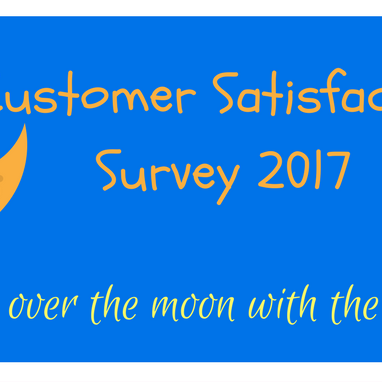 We are over the moon with the results of our Customer Satisfaction Survey this year! The Cook Stars team across the UK really is something truly special. They are the most dedicated, passionate, enthusiastic and friendly team ever - and our customer survey results confirm this! Well done Team Cook Stars!